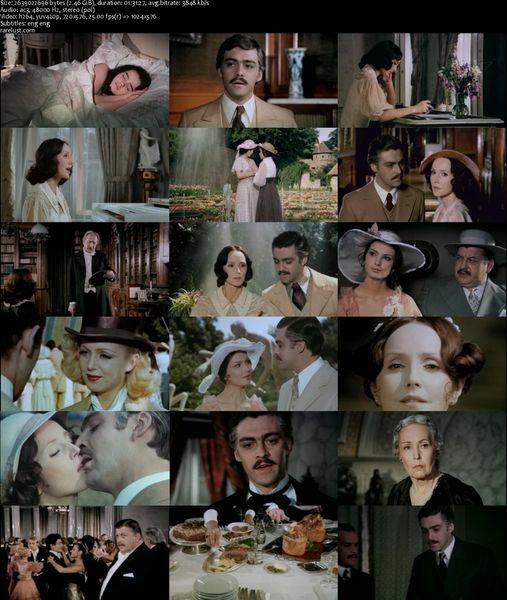 Description: A simple governess and a wealthy aristocrat fall madly in love with each other. However, his family are prejudiced towards her and have other plans for him. 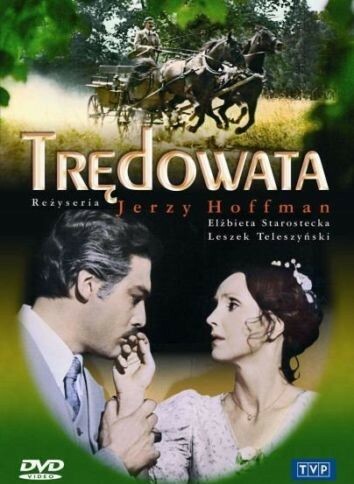 Tagged 1970s, Based On Novel, Poland, Polish. Bookmark the permalink.